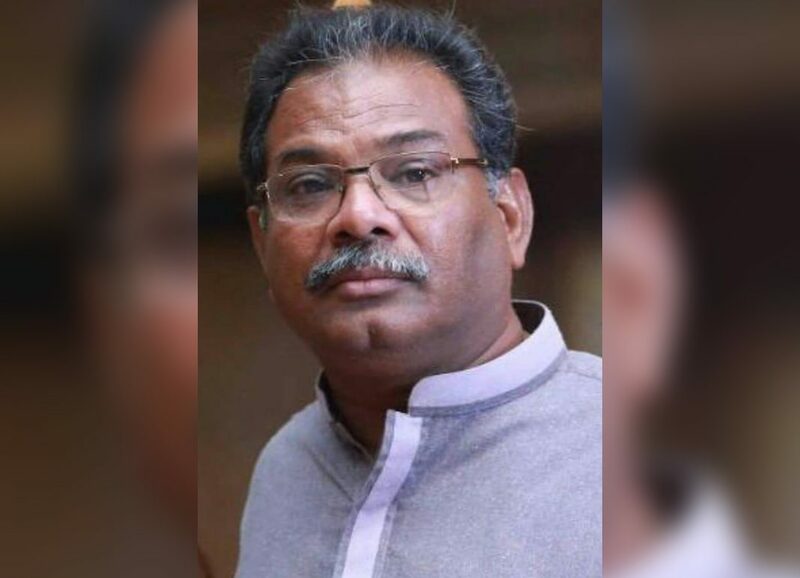 Raees Ahmed, a veteran cricketer, died of heart attack after playing a match in the scorching heat of Karachi as the number of deaths due to the same reason in veteran cricketing circuit reached six. The 53-years-old veteran cricketer, who was representing Libra veterans in a local veteran’s cricket tournament, lost his life after featuring a game on October 5. All the six died players belonged to Karachi including Fakhar Kheri (60y), Jawed Sheikh (53y), Javed Mazhar (53y), Nadeem Qamar (48y) and Fakhur Islam (60y). The member of Pakistan’s Veterans Cricket Association (PVCA) and president Karachi City Cricket Association (KCCA) Nadeem Omar while talking to the ARY Sports said that the veteran cricket association should look into the matter as it is something really serious. Veteran cricket is a platform for the players who are above 50 but passionate to play cricket. Omar said that cricket is the passion but the one needs to be concerned about fitness and age. He believes that there should be criteria to judge players’ fitness. Moreover, he emphasised on providing proper medical facilities during the matches to deal with emergency situations. “I think there must be a doctor who can give initial treatment in such cases,” said Nadeem who assured to talk to the higher authorities over this issue. On the other hand, Jalal-ud-Din thinks that the players should give preference to their health and avoid playing if they going through any heart-related disease. “I think this matter is serious and the management should look into it,” he said while talking to ARY Sports. Moreover, Dr. Tariq Raz who is a renowned medical consultant for sports in Pakistan said that tough physical activities at the age of over 50 usually cause problems for the players. “At the age of 50 you need to be conscious about your health,” he said. Pakistan veteran team will also take part in the World Cup for veteran cricketers scheduled in November in Australia. As many as eight teams will be featured in the 50 overs mega event including Australia, New Zealand, England, South Africa, Sri Lanka, Pakistan, Canada, and Wales.